Time to Celebrate: We Won an Effective Mobile Marketing Award! 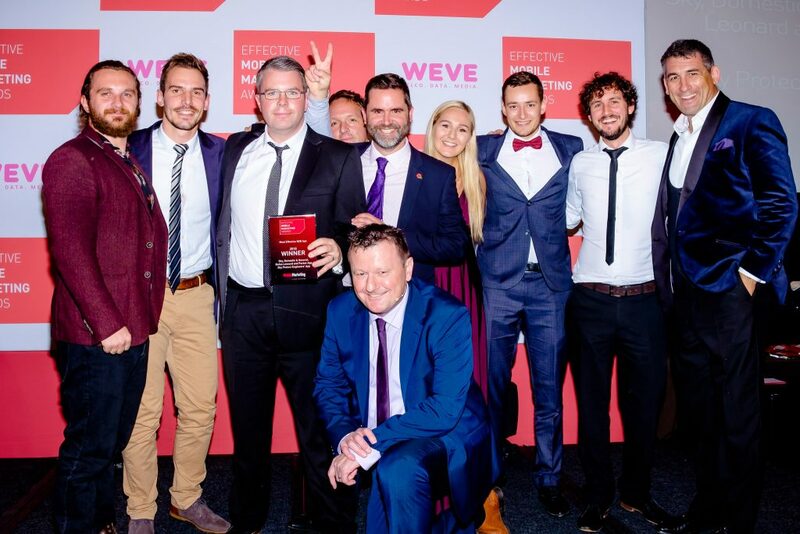 We are happy to announce that our Sky Protect Engineers’ App won ‘The Most Effective B2B App’ category last night at the 9th annual Effective Mobile Marketing Awards! The Effective Mobile Marketing Awards celebrate excellence in mobile marketing across the globe and we are thrilled to be recognised in this capacity. To read more about the Sky Protect App you can view our case study here. We’d like to thank our partners, Rufus Leonard, Domestic & General and Sky, along with the judges and team at Mobile Marketing Magazine.